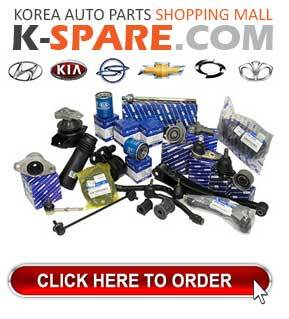 MS-TECH - DRL, Interior Lighting modules, emblem and other accessories for Korea made cars. 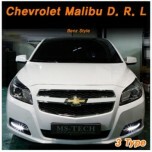 ITEM: LED Daytime Running Lights (DRL) Set for 2011-2014 Chevrolet Malibu MANUFACTURER: M.. 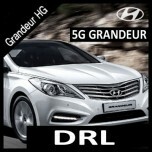 ITEM : Grandeur HG D.R.L Ver.2 Size : W 480mm, D 200mm Color : Black Material : ABS + PMMA .. 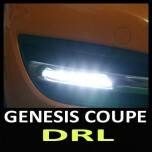 ITEM: Power LED Daytime Running Lights (DRL) Set for 2008-2011 Hyundai Genesis Coupe MANUFACTURER:&.. 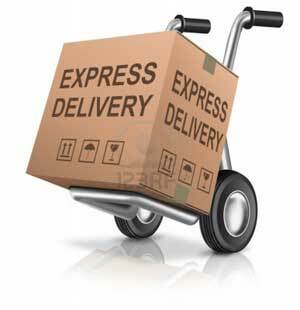 ITEM: Power LED Daytime Running Lights (DRL) Set for 2011-2015 Hyundai 5G Grandeur HG / Azerra MANU.. 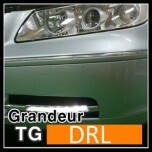 ITEM: Power LED Daytime Running Lights (DRL) Set for 2005-2008 Hyundai Grandeur TG / Azerra MANUFAC.. 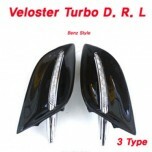 ITEM: LED Daytime Running Lights (DRL) Set for 2011-2014 Hyundai Veloster Turbo MANUFACTURER:&.. 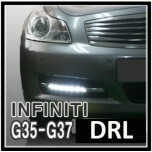 ITEM: Power LED Daytime Running Lights (DRL) Set for 2007-2013 Infiniti G35 / G37 MANUFACTURER.. 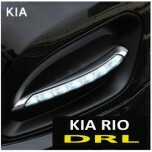 ITEM: LED Daytime Running Lights (DRL) Set for 2011-2014 KIA All New Pride / Rio Hatchback MAN.. 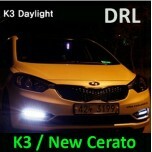 ITEM: Power LED Daytime Running Lights (DRL) Set for 2012-2014 KIA K3 / New Cerato MANUFACTURE.. 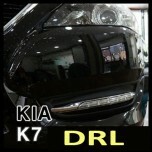 ITEM: LED Daytime Running Lights (DRL) Set for 2009-2012 KIA K7 / Cadenza MANUFACTURER: MS-TEC.. 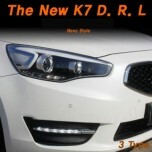 ITEM: LED Daytime Running Lights (DRL) Set for 2012-2015 KIA The New K7 / Cadenza MANUFACTURER..